Govt. 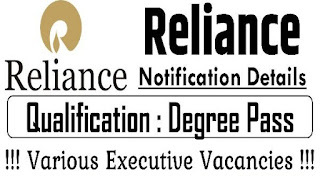 Jobs: Reliance Industry Recruitment Executive Posts. 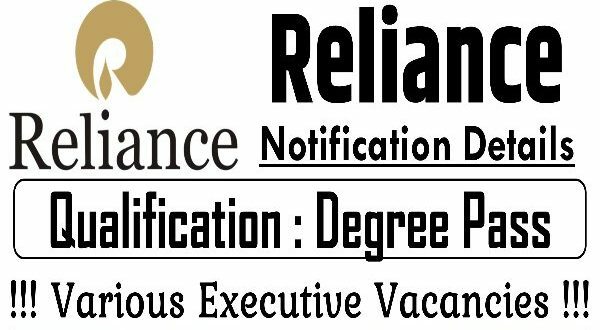 Reliance Industry Recruitment Executive Posts.